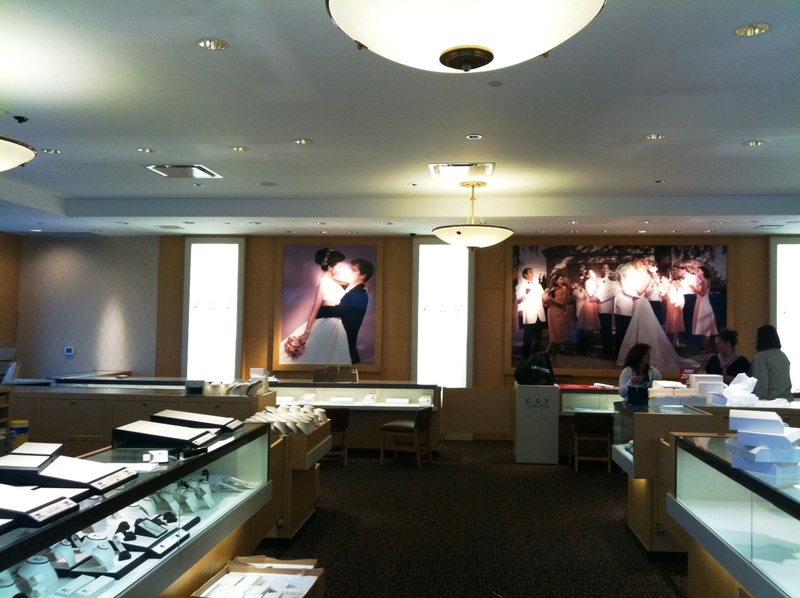 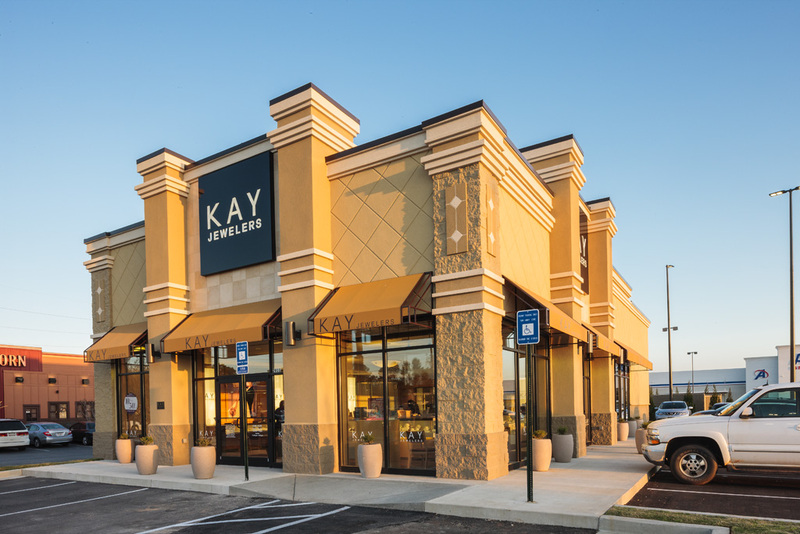 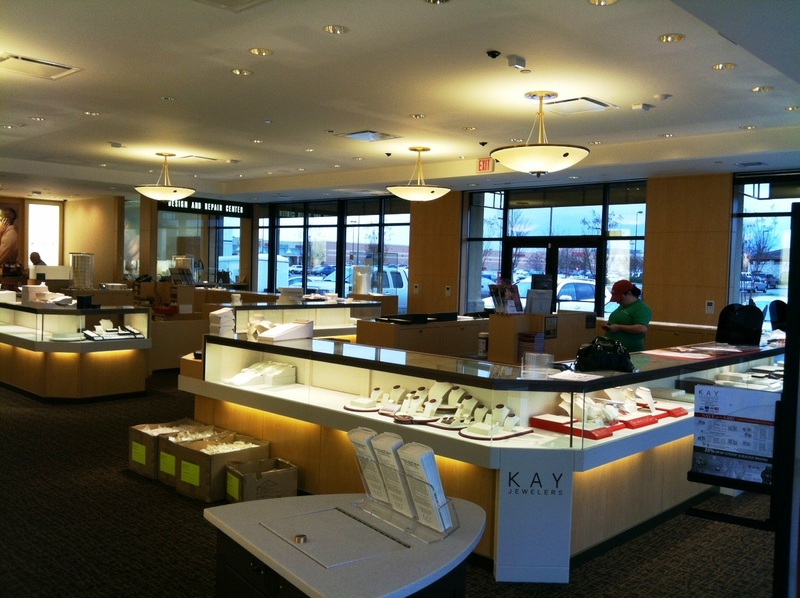 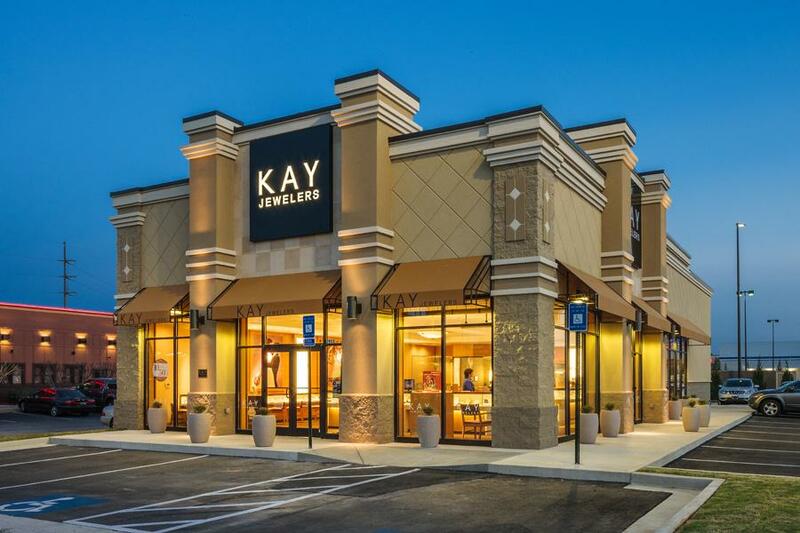 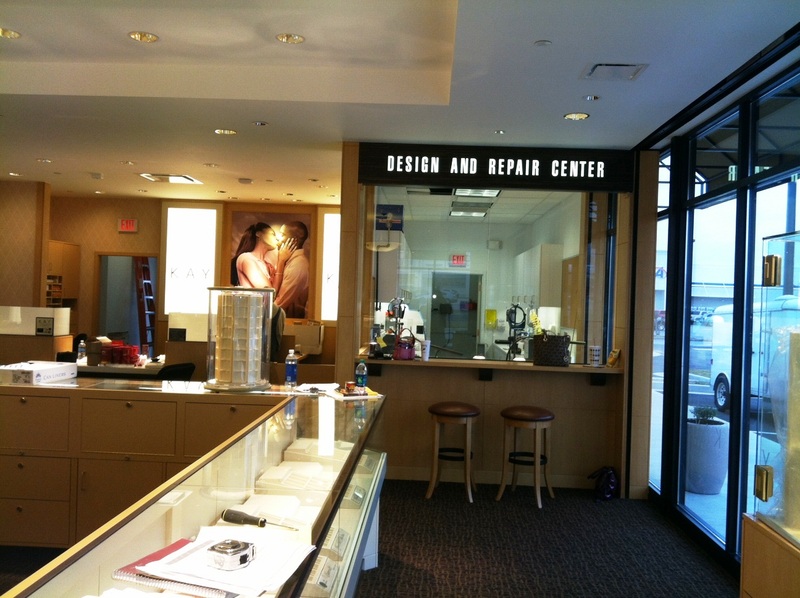 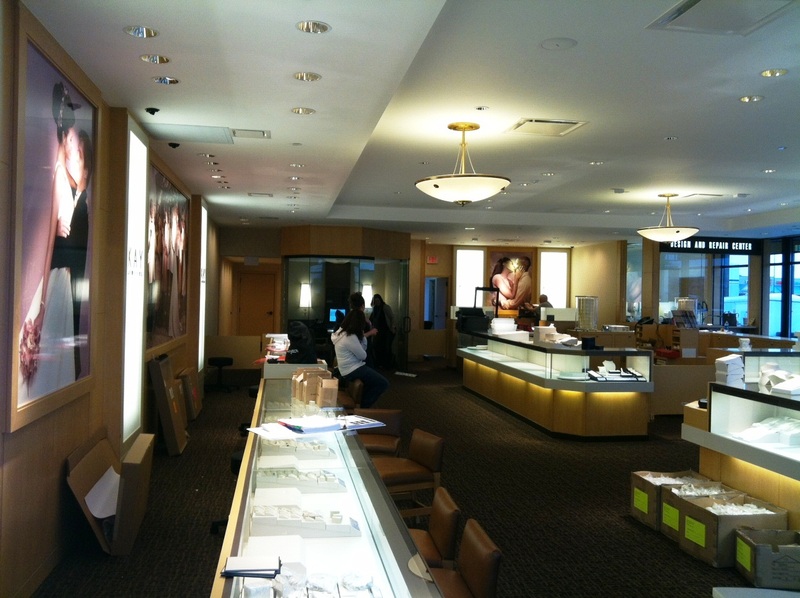 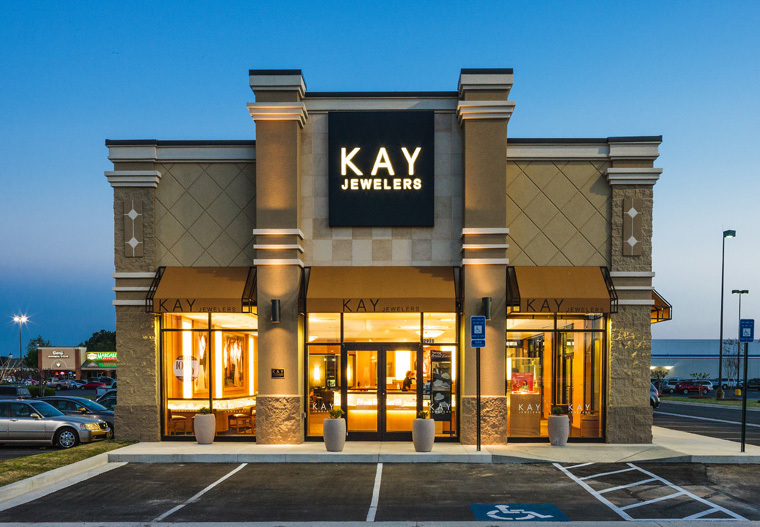 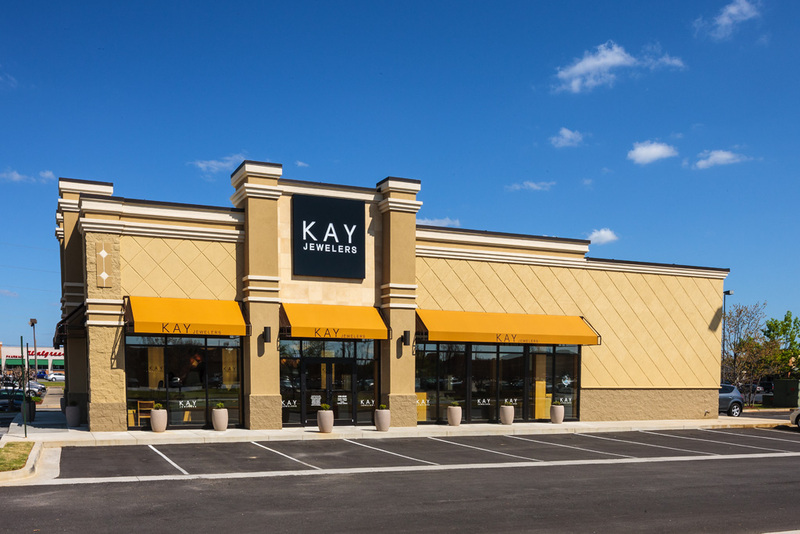 In 2012 we built Kay Jewelers’ first US free standing location on a former fuel center out parcel in Warner Robins, GA. 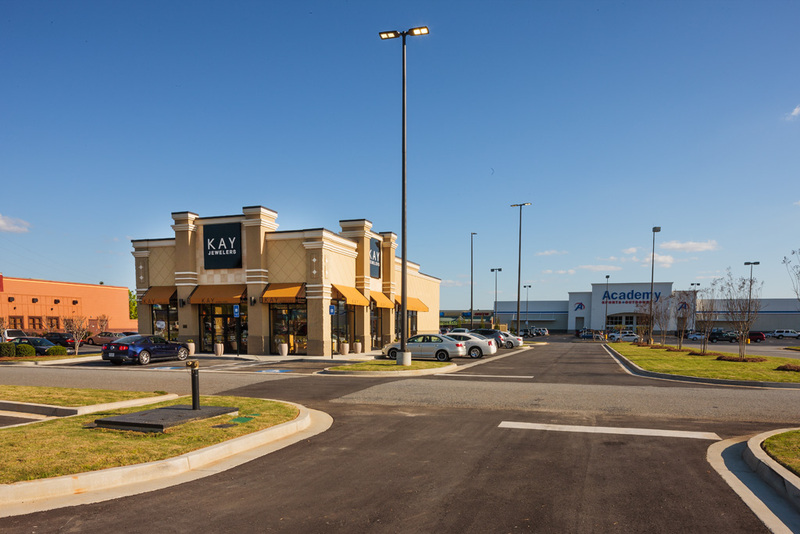 The out parcel development concluded the construction plans of Ackerman COMVEST Warner Robins, LLC for Willow Lake Crossing Shopping Center. 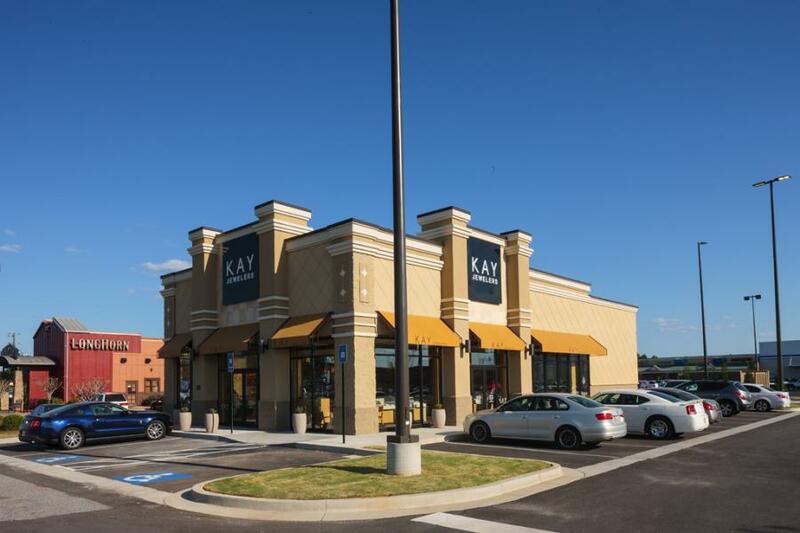 The development group consisted of members of Ackerman & Co., Atlanta, Georgia and COMVEST Properties, LLC, Biloxi, Mississippi.